Hear the new song "Everything Apart"
Andy Shauf has revealed plans for a brand new album, but it won't be billed as a solo effort like 2016's The Party. Instead, he'll release a self-titled debut album with the band Foxwarren. It's due out November 30 via Arts & Crafts/Anti-. The four-piece comprises Shauf alongside childhood pals Dallas Bryson (guitar/vocals) and brothers Darryl Kissick (bass) and Avery Kissick (drums). "So much time and effort went into making this album; it's something I think we're all really proud of," Shauf said in a statement. "My touring and recording schedule got pretty wild over the past three or four years, so it put the Foxwarren album on the backburner. Making the album was such an enjoyable time — the collaboration and frustration of it all." The band's name comes from the Kissicks' hometown of Foxwarren, MB, though the band's first collective home base was as roommates in a house in Regina. Ten years on from their initial formation, they've unleashed their debut song "Everything Apart." 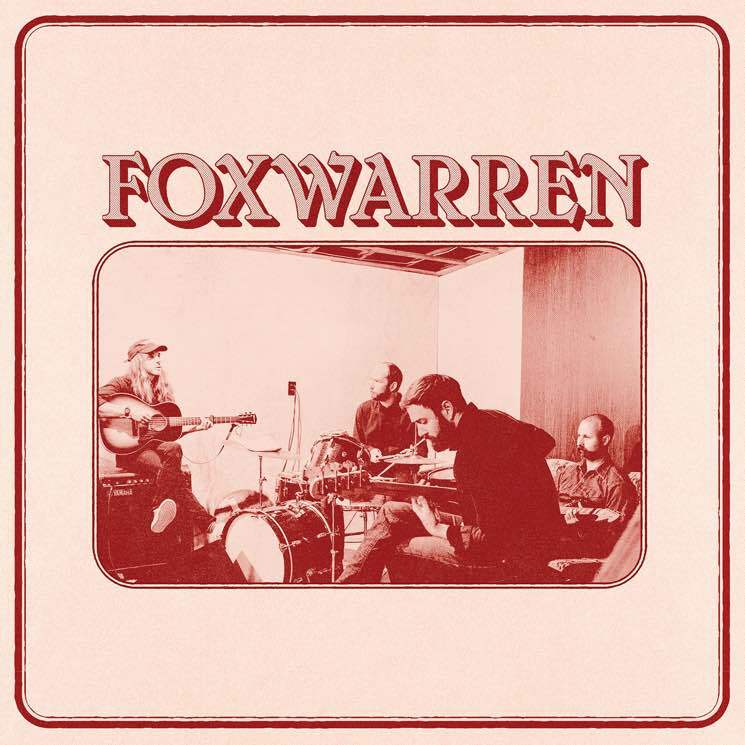 Check out the full tracklisting for Foxwarren below, then hit play to hear "Everything Apart." See Shauf's remaining solo tour dates here.